Dingle and the surrounding areas have as large a range of products locally as you would find anywhere in the world, from locally landed fresh and smoked fish, lamb, beef to cheeses and ice cream made using the milk of the rare Kerry Cow and local free range eggs, locally produced Pudding, sausages and rashers, preserves, breads, chocolates, pies, salamis, chorizo and patés. The 2019 Dingle Peninsula Food Festival takes place from Friday 4th to Sunday 6th October 2019. 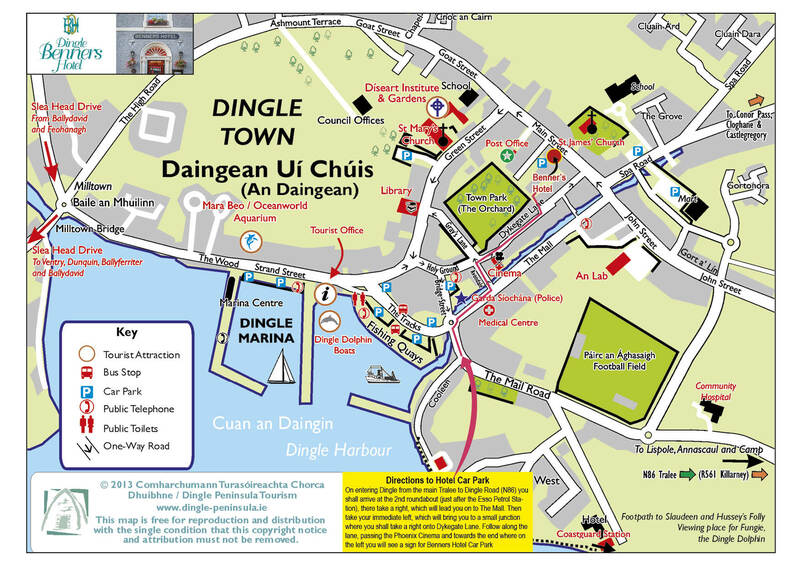 The highlights of the Dingle Peninsula Food Festival include a taste trail in over 60 outlets, where festival goers can purchase taste tickets and sample local cuisine delights in locations that vary from pubs, and galleries to shop and restaurants. Plus lots of on street entertainment, music and fun for all the family. Dingle Cookery School offers quality tailored classes, using local quality ingredients in a comfortable purpose built space here in Dingle. The school offers a vast variety of activities from Sunday Brunch to Fermentation, from Sensational Seafood to Sourdough Bread Making and many other unique culinary experiences. One of the most unique, and most popular, is the ‘Catch and Cook’ experience where participants get to go out on a fishing boat, bring back their bounty then learn how to prepare and cook it, and of course to enjoy it all at the end of the class. The history of Irish food is a very varied and interesting history which is recounted during the Traditional Irish Cooking class along with the opportunity to cook some traditional recipes, some with a modern twist.